This was asked of me recently by a head teacher who had decided to use coaching for the first time. She was keen to be well prepared, as she is for all her meetings with external and local authority providers, and asked if we could split her first session into a 15 minute preparation coaching call followed by a 45 minute session. This proved very successful and worked well for her. She was happier about the process and gained much from her 45 minutes session as a result. So how do you plan for an effective first session, whether it’s a taster session or the first of a series of sessions? Experience has shown me that the more you are open to new possibilities the more likely you are to achieve your goal. Having an open mind also allows you to adapt your goal/goal area for something more suitable if, during the coaching process, something more relevant emerges. You don’t need to have the solutions, just some of the background to the issue/focus area. If you’re not sure what the specific area is and instead have a feeling of being “stuck” or “at a crossroads”, your coach should be able to help you get to the root of what’s causing this. The sooner this happens the sooner you will move forward. This will be supported through the trusting relationship you build with your coach. You may have a “light-bulb” moment that you want to make note of, or you may want to take notes of things that are helpful as you go along. 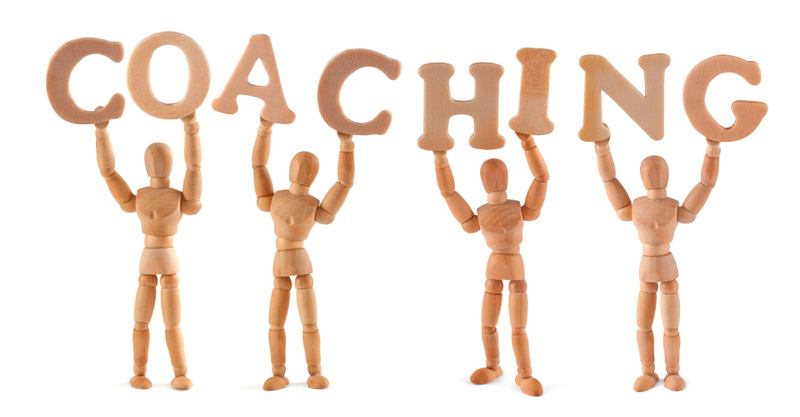 Usually, a coach will agree action points with the client at the end of the session. You may find it useful to note these down too. It’s easy to forget some of the important detail if you are going straight from your coaching session to another meeting, or are driving somewhere. E.g. regularity of sessions, qualifications/experiences of the coach, support between sessions … whatever is important to you. It’s easy to forget them once you start the coaching session. Hope this is useful. Feel free to add other ways you have prepared for a first session in the comments section below.